I absolutely love going to the theatre. There is something about seeing a story come to life on stage right in front of you that is just magical. And while I don't get to shows enough, I jump at every chance I get to see a play done by a local theatre company. 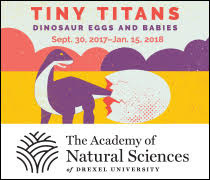 One of our amazing Philadelphia theaters will be putting on a family-friendly show for the holidays that I can't wait to take my girls to see. The Arden Theater will be performing Hans Brinker and the Silver Skates from Saturday, December 5, 2015 at 7pm through Sunday, January 31, 2016. With professional actors and set design, theater-goers will enjoy a world-class theatrical experience! Taking place in Holland, Hans Brinker and his sister, Gretel, want to compete in a great skating contest. But they worry that their hand-carved wooden skates won't stand a chance to their competitors with steel blades. The story dates back to 1865 from a novel by Mary Mapes Dodge. I'm looking forward to seeing it adapted for today's stage! I enjoy theatre that is kid-friendly, particualarly one with an "underdog" message of determination. As it plays from December through the January, it's the perfect addition to enjoying the holidays in Philadelphia. 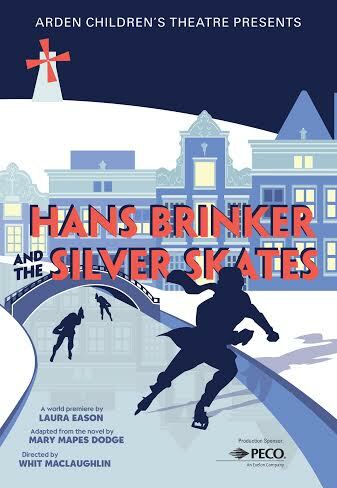 Hans Brinker and the Silver Skates includes weekday matinee performances for students and weekend performances for families. Single ticket prices are $20 - $36, with discounts available for groups of 20 or more, seniors, students, military, and educators. Arden Children’s Theatre 2-play subscriptions are available for $26 - $50. Call the Arden Box Office at 215.922.1122, visit Arden Theater's website or walk-up at the box office at 40 N. 2nd Street in Old City, Philadelphia. Enter to win a voucher for a 4-pack of tickets to see Hans Brinker and the Silver Skates with YOUR family this holiday season! Leave a comment with who you would take with you to see the show. That's it! Giveaway will run until Sunday, December 13. Winner will be announced on December 14. One entry per person. Disclosure: I was provided 4 tickets to see a preview of Hans Brinker and the Silver Skates in return for this post. All opinions are my own.